Recently, an Irish poet named Seamus O’ Rourke from County Leitrim penned a very humourous ditty (can be viewed on YouTube) about how he missed the border which used to physically separate the North and South of Ireland. 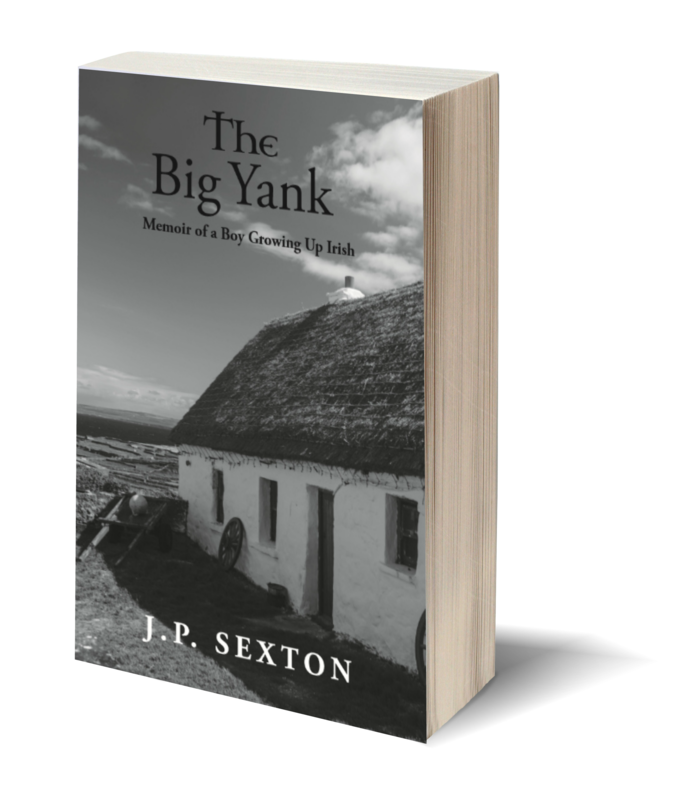 Anyone who has read my memoir; “The Big Yank – Memoir of a Boy Growing Up Irish,” will know that my family used to smuggle food and other goods across from Derry into Inishowen on a weekly basis. His family did the same from Leitrim. Inspired by Seamus, I wrote this poem about a recent comment made by Arlene Foster, leader of the Democratic Unionist Party in Northern Ireland. Ms Foster shot herself in the foot, so to speak when she publicly announced that there was never a hard border in N.I. – despite the fact that we had to cross over it every time we left the Republic and entered N.I. for more than thirty years. 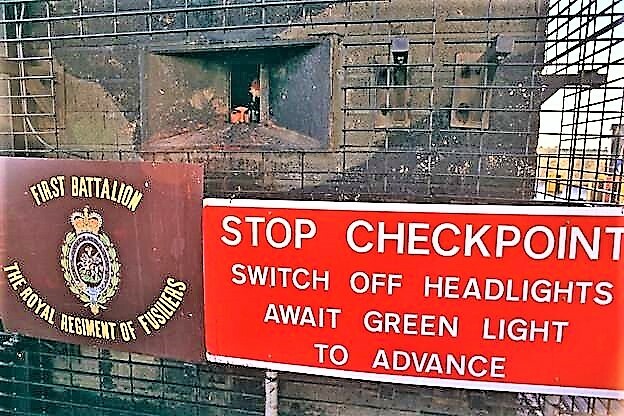 Here then is my take on the idea that the border was “imaginary,” despite the included photo of a typical Brittish Army checkpoint which became part of our daily lives. Was the stuff that dreams are made of. She should just admit – she’s Irish after all! Nicely done, lad. Hard to deny big fences and signs. I hope the latest bombing in Londonderry doesn’t stir up old resentments and cause more violence – for the sake of the children. I remember walking through Belfast in 1978 when cars couldn’t be left unattended and walls were pock-marked with bullet holes. Only a halfwit would want to return to that way of life. Thanks, Mark. It’s been a long time since I heard of a car bombing in Derry and whilst it is not good, I don’t think it is a sign of anything to come. There will always be dissidents – on both sides, but it’s difficult to imagine the overall mindset in Ulster changing back to the way it was 30+ years ago.